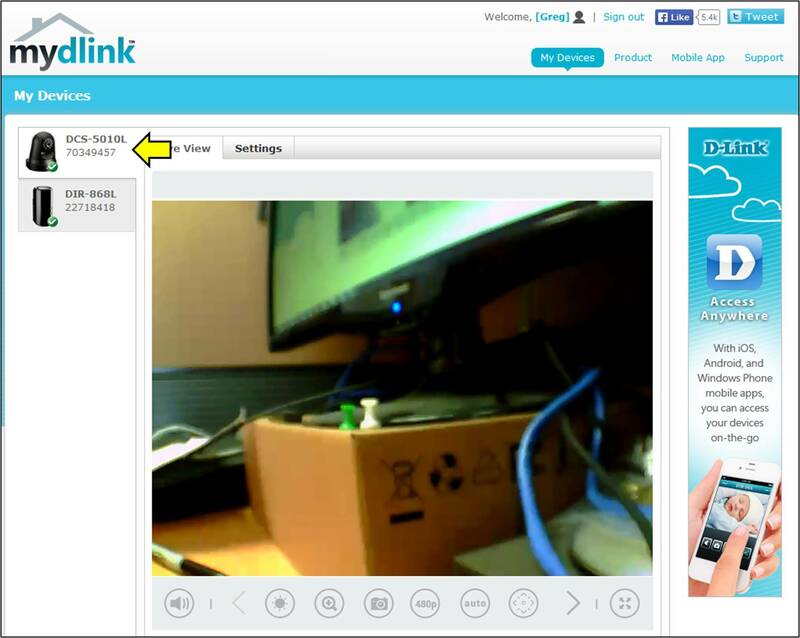 In order to view your mydlink cam remotely through the mydlink portal or using the mydlink app, you must register your camera to a mydlink account. This is done while running the installation CD or Camera Installer which came supplied with your camera. 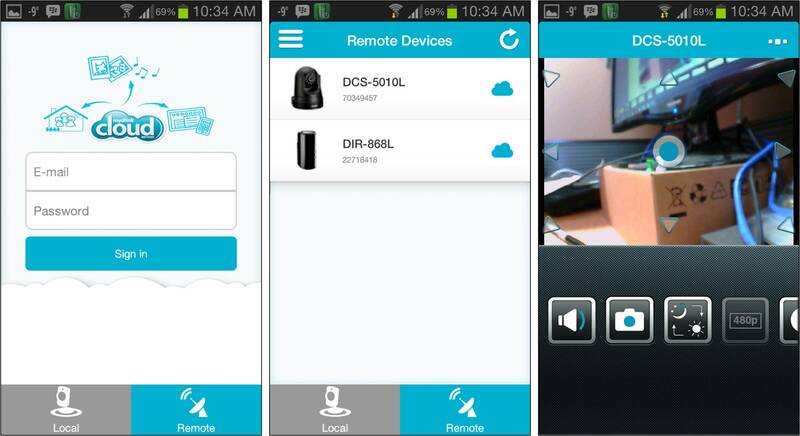 Please visit https://eu.mydlink.com/download to download the latest installer for your camera. Your Camera(s) are now visible. 64 people found this useful.